This article will explain what is a VTC and evidentiate the advantages of VTC vs Taxi. What is a VTC ? 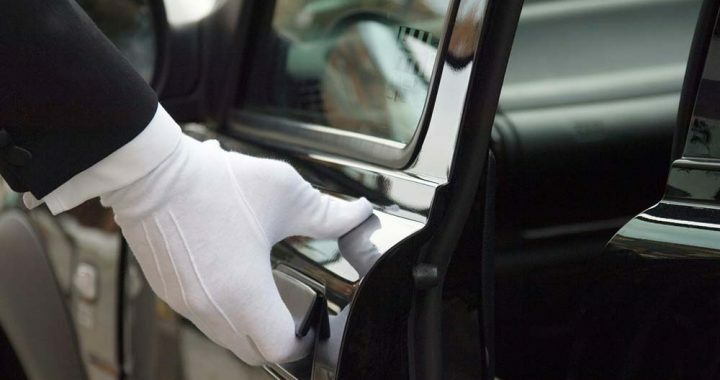 The “VTC” term is the shorthand for “Voiture de Transport avec Chauffeur“, are limousine chauffered car providers, formally known as “Grande Remise”. VTC providers offer personalised and impeccable transport services on board of new luxury vehicles adapted to each occassion. VTC vs Taxi – Why choose a VTC over Taxi ? VTC vs Uber – Why choose VTC over Uber ?